Toymailman | Welcome to the Intellivision Revolution! "I started collecting retro video games in 2006 when the Flashback 2 was released. I had an Atari 2600 as a kid and the Flashback 2 brought back many fond memories. Once my 2600 collecting slowed due to difficulty in finding the remaining ultra-rare titles then I began to branch out. This was great as I discovered that I really like the other systems from back in the day too! My love of retro games now includes nearly all "pre-crash" systems. I have complete (C ), or near-complete (NC), boxed collections of the following systems. Atari 2600(NC), Atari 7800(C ), Atari 5200(NC), ColecoVision(NC), Intellivision(C ), Odyssey 2(C ), MicroVision(C ), Arcadia 2001(NC), RCA Studio 2(C ), APF MP1000(C ), Fairchild Channel F(C ), Aquarius(NC), Bally Astrocade(NC), Telstar Arcade(C ), and Tomy Tutor(C ). 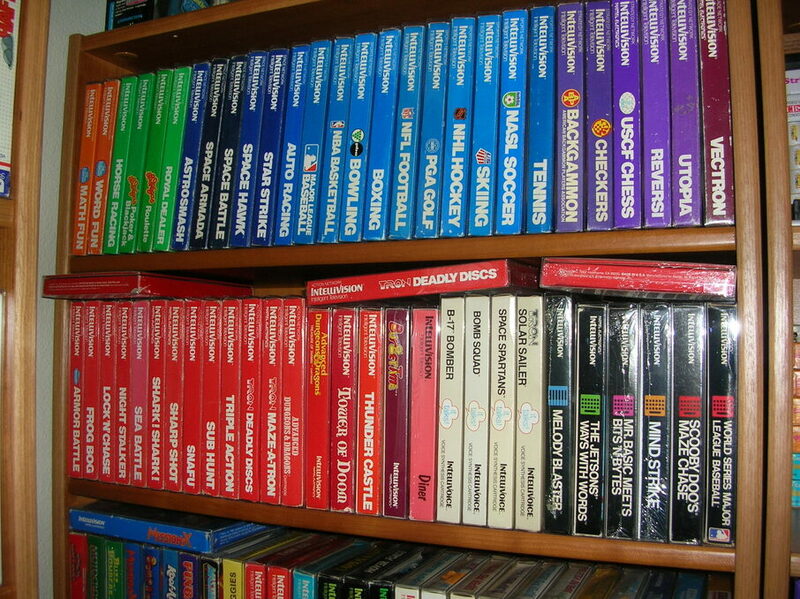 My Intellivision collecting began when I won several large lots from a seller in Utah. I had nearly 100 of the original games with those few purchases! I finished obtaining the original 125 when I won a complete-in-box Learning Fun II in late 2015. 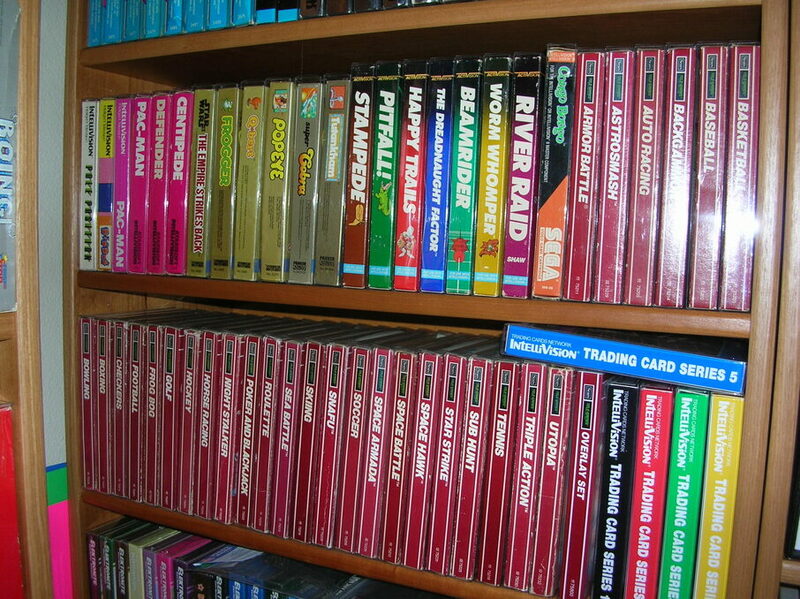 Now I am trying to get the early release homebrews I missed out on prior to becoming an Intellivision collector. In addition to being a collector, I am also a player. I have won, or placed, several Atari 2600 High Score Club original seasons and have several world records on Twin Galaxies. My collection gets a workout!"